Shannon Hoon missed becoming a member of the Forever 27 Club by less than a month. It seems that when you consider all other aspects of his life, by all rights he should have been part of the infamous special list of rockers and musicians who died at 27 years of age. The fact that he was almost a member somehow makes his passing so prematurely all the more poignant, if only because his name would have been more well-known had he met his demise just a few weeks earlier. But fortune is a fickle goddess, and he died on October 21, 1995, 3 weeks after his 28th birthday, of an overdose of cocaine. 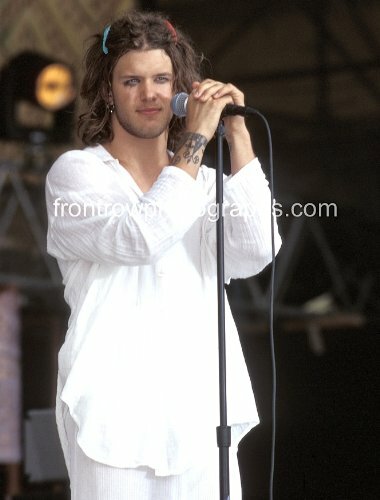 Born Richard Shannon Hoon in Lafayette, Indiana, Shannon started using his middle name in school to differentiate himself from his father, who had the same first name. By all reports he was active in sports and popular in high school. He was fond of classic rock and was a fan of Dylan, The Beatles and the Grateful Dead, among many others. He became a member of an established band named Styff Kytten after graduation, and got to be close friends with the guitarist Mike Kelsey. He became the lead singer and frontman of the group and relished this role, also participating in another area band, known as Mank Rage. He began writing at this time as well, and his first original song was called “Change.” Lyrics from the song would serve as his epitaph in a few short years. Like musician and Forever 27 Club member, Kristen Pfaff of Hole, Shannon would rise to the top young, only to die from an overdose at his peak. As many talented folks do, Hoon migrated to the west coast to seek his fortune. There he met like-minded musicians at a party and they soon formed a band with him as the singer. 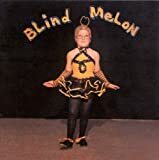 They called themselves Blind Melon, supposedly after a Cheech and Chong character or from the name Hoon's father used for local teens. Making a 4-song demo in 1991 seemed like a typical move for a new band, but they must have been surprised at the response – they were almost immediately signed to Capitol records with a contract worth half a million dollars. Fame was to come too swiftly for the young men in the band. 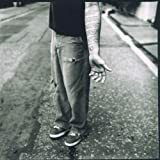 The self-titled debut album Blind Melon came out in 1992, having been recorded and produced by Rick Parashar, who had worked with Pearl Jam. The band quickly went on tour to promote the record and benefited from supporting several famous performers during the 92-93 season, plus the good fortune of befriending Axl Rose from Guns N Roses. The song “No Rain' seemed to be the most played on the recording, and in 1993 a video for it became a huge hit on MTV. The production featured a young girl in a bee costume who finds camaraderie after being an outcast. It resonated with viewers and became an early viral video. 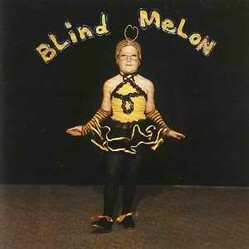 Their first album became a multi-platinum best-seller and Blind Melon were on their way. Over the next 2 years the group lived the rock and roll lifestyle. 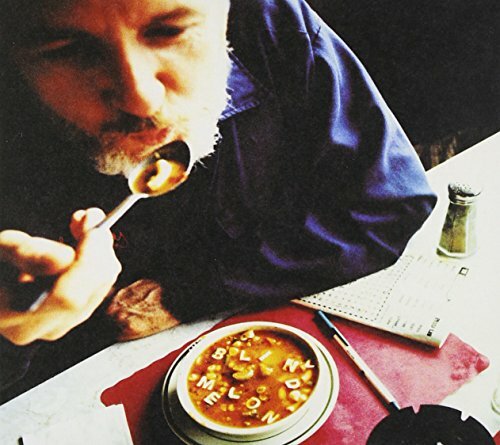 Hoon garnered some publicity for an indecent exposure arrest during this time, and the band recorded their second album called Soup, released in 1995. In the summer of that year Hoon and girlfriend Lisa Crouse became the parents of a girl they called Nico Blue. By this time Hoon had been in and out of rehab for his drug problem several times. Because the band was touring in support of the new album, he took a drug counselor on the tour with him, but the rolling rehab didn't work, and Hoon started using again on the road. A poor performance in Houston reportedly spurred him to an all-night dope binge, and on October 21 he was found unresponsive in the back of the tour bus. He was dead from an overdose of cocaine at the age of 28. The band rallied to make an album from leftover recordings with Hoon, called Nico after his daughter. It was released in 1996, and all proceeds went to her and to a fund for musicians with substance abuse problems. Losing talent so young is a tragedy in and of itself. For me, I was one of the people out there who loved the breath of fresh air Shannon's voice brought to the music world. Truly unique, soothing to the spirit - and I've never heard anything like it since. It is easy to pass over hearing tales like this - especially when young musicians die of an overdose. 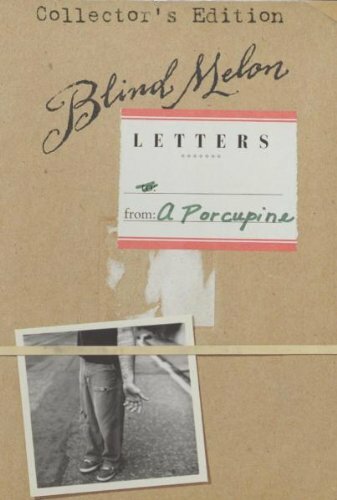 But Shannon Hoon could have been your brother, son, grandson...his was a life worth living and he had so much to offer - if only the addiction hadn't got the better of him, like addiction does to people of all ages, races, males and females in our society...whether a musician, a coworker, a neighbor or a friend. The Forever 27 Club is something no musicians want to belong to, or do they? Is there a 27 club jinx? Find out about the list of artists who died at twenty seven years of age here. The deaths of Tim and Jeff Buckley, father and son, are hard to grasp. Not only the talent lost, but how both musicians died at almost the same age, at the height of their careers. For Bob Marley, cause of death is just one area of his life that is surrounded by myths. Here are some facts about this remarkable musician's life as well as death. One of the greatest tragedies in music history is the plane crash that took the lives of Ronnie Van Zant and the Gaines siblings, the early members of Lynyrd Skynyrd.